"Are you looking at me?..." ♥. SEXYNESSSS. 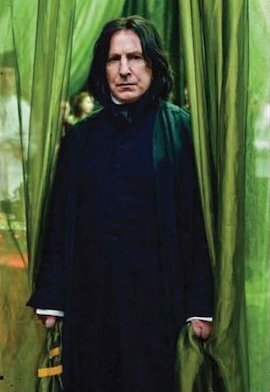 Wallpaper and background images in the Severus Snape club tagged: severus snape severus alan rickman harry potter snape proffesor deathly hallows part 1.